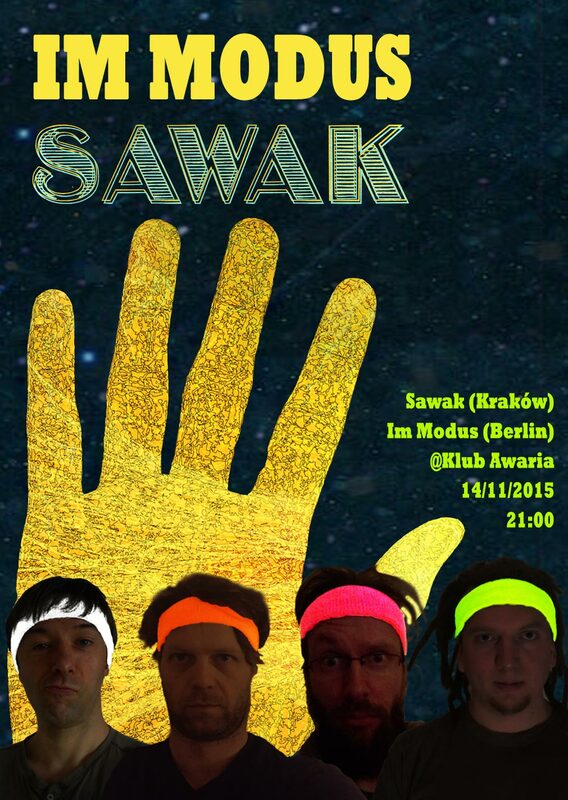 We are playing with „Sawak“ at „Klub Awaria“ in Kraków on Saturday, 14/11/2015. Headbands go East. Yeah!